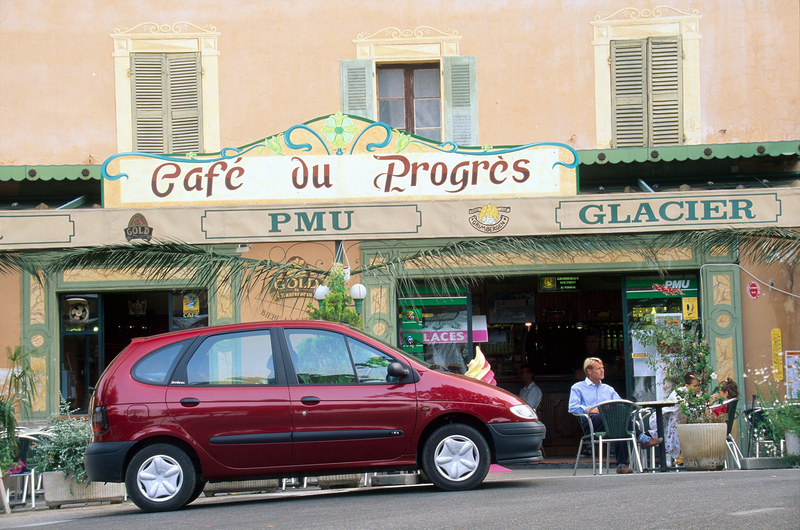 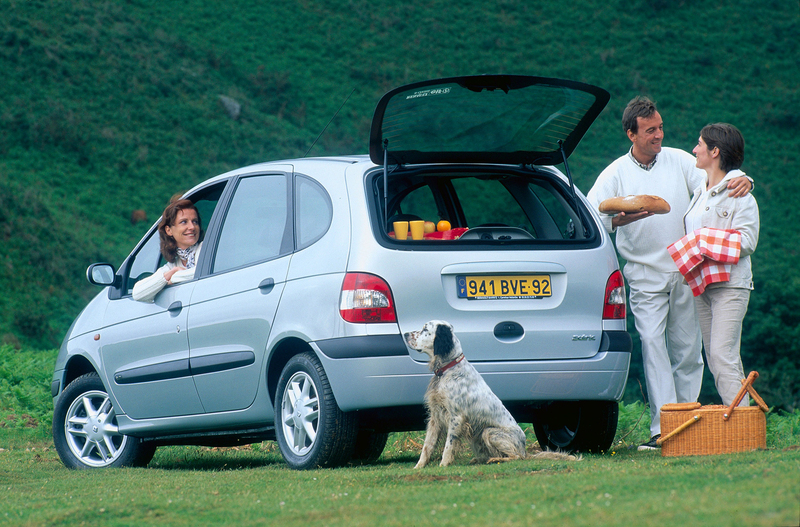 The French van celebrates 20th anniversary in 2016. 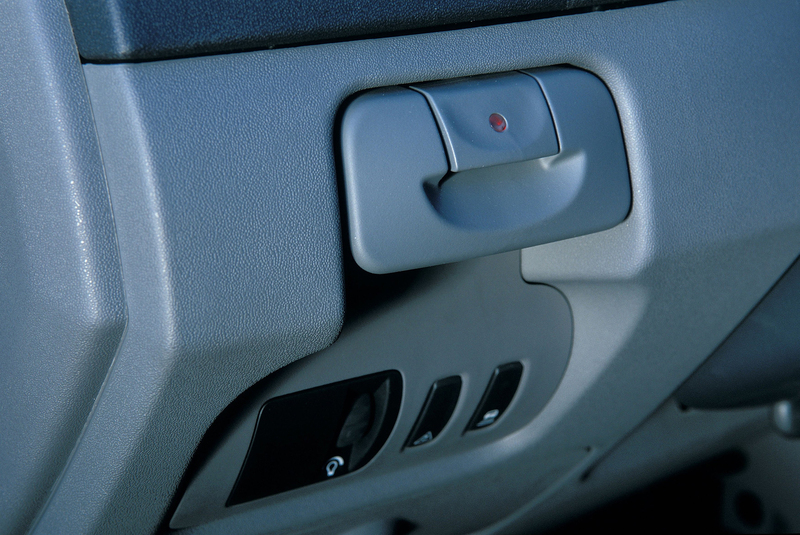 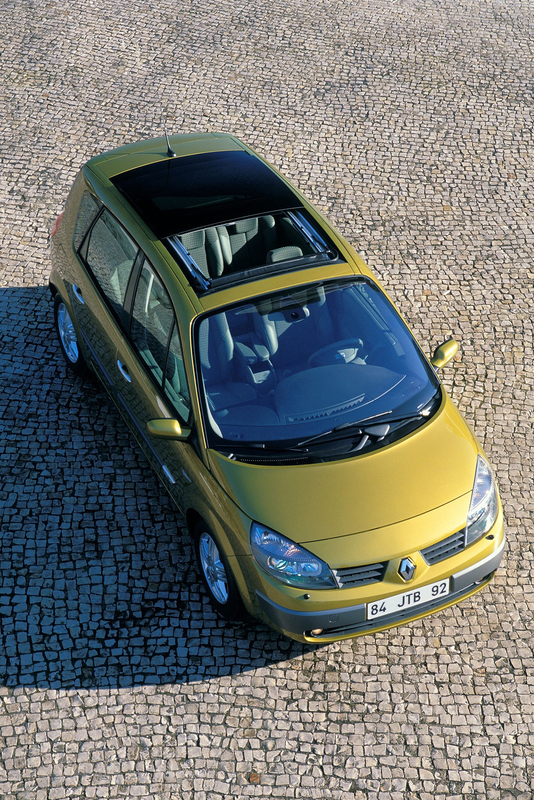 In all these years, Renault sold almost 5 million units, managing to remain faithful to its original features: onboard comfort, high utility level, excellent safety and overall performance. 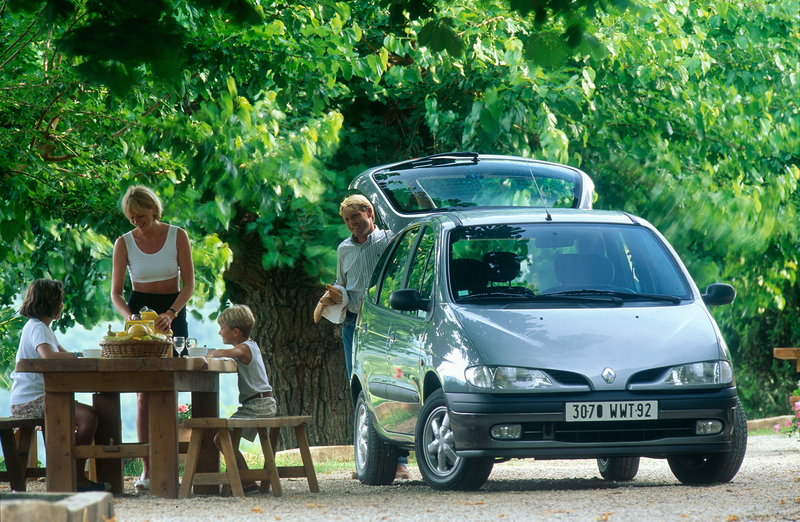 The story begin in 1988: back then, Patrick Le Quément, design manager at Renault, came up with the idea of creating a small family van. 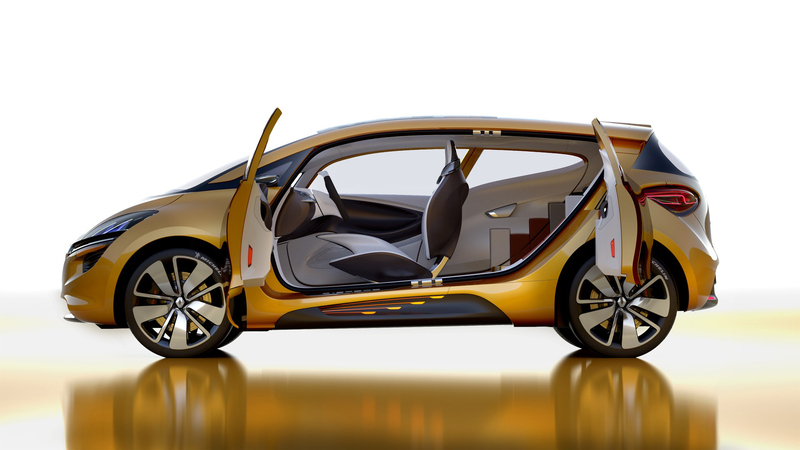 He also gave it a name: Scenic came from Safety Concept Embodied in a New Innovative Car, but can also be interpreted with a little imagination as allowing the driver to admire the world scene. 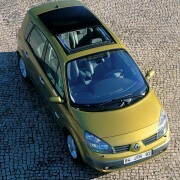 First generation was a small van that, in Renault’s conception, combined the soul of a Twingo with the performance of an Espace. 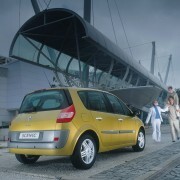 It founded the M1 segment, which today became exceptionally popular. 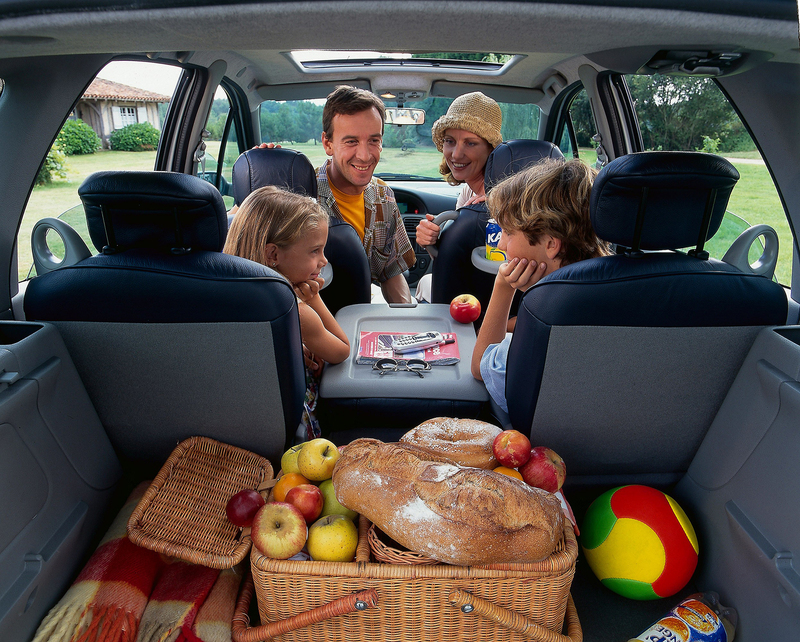 Although it was smaller than Espace, its functionality and comfort were still at high levels, convincing decisively the families with children. 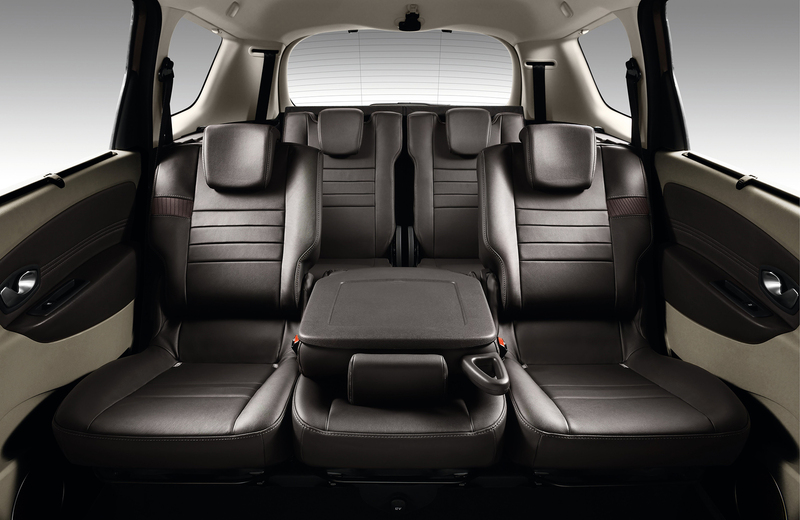 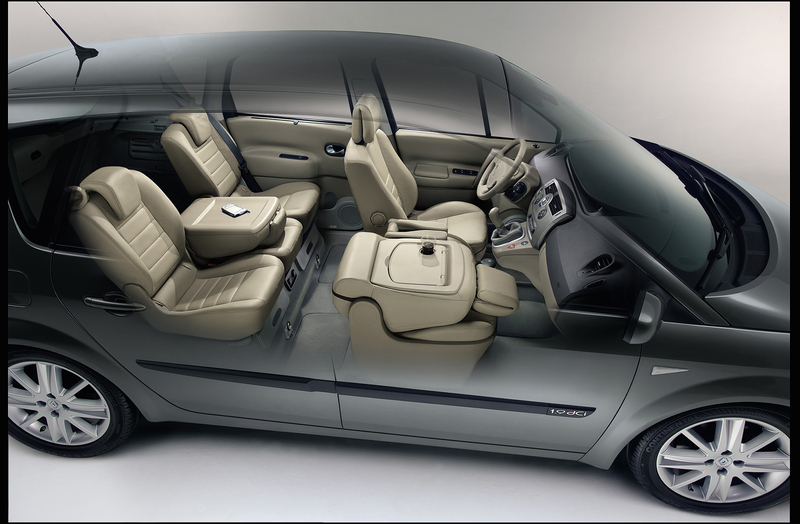 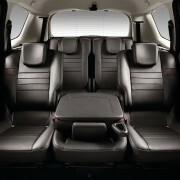 It had three rear seats and small tables integrated in the front seats’ backrest. 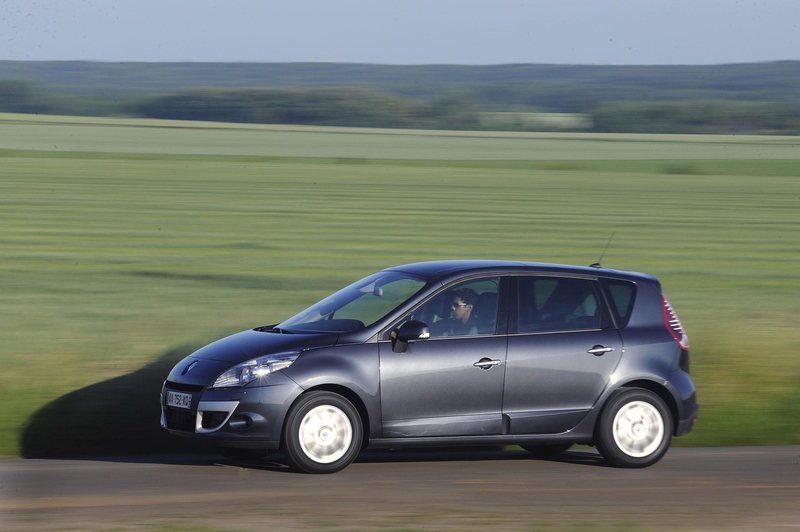 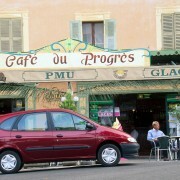 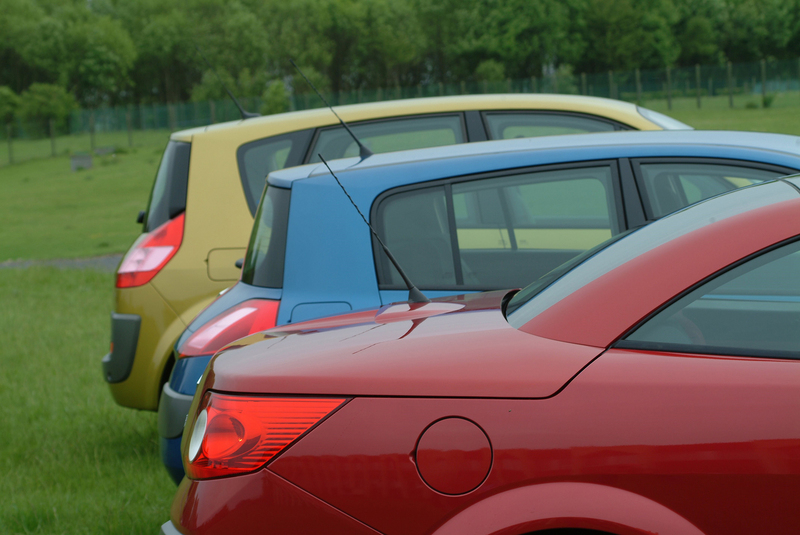 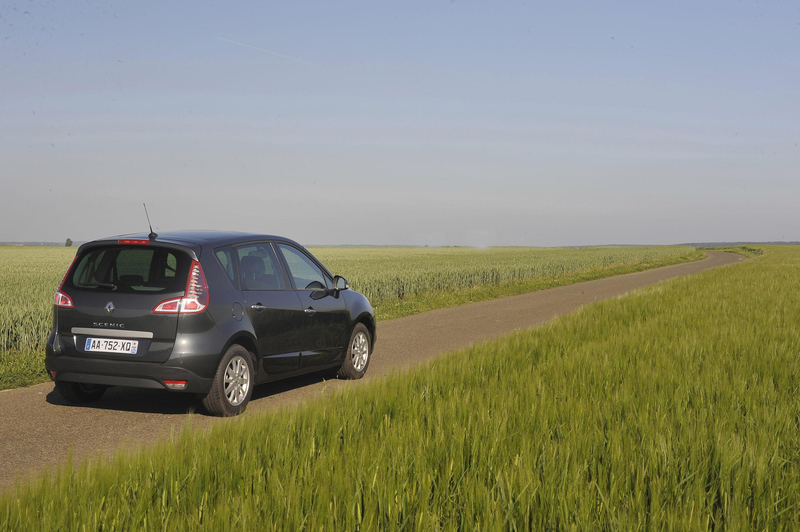 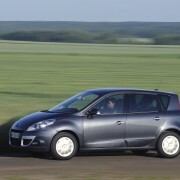 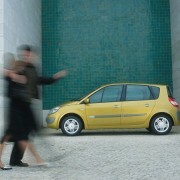 The second generation had to resist the assault of the newcomers Opel Zafira and Citroen Xsara Picasso. 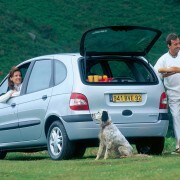 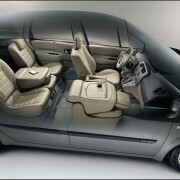 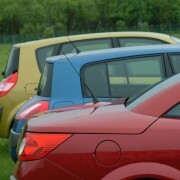 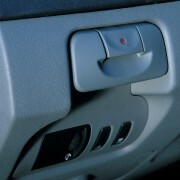 However, it had the advantage of know-how, as it practically invented the small van category. 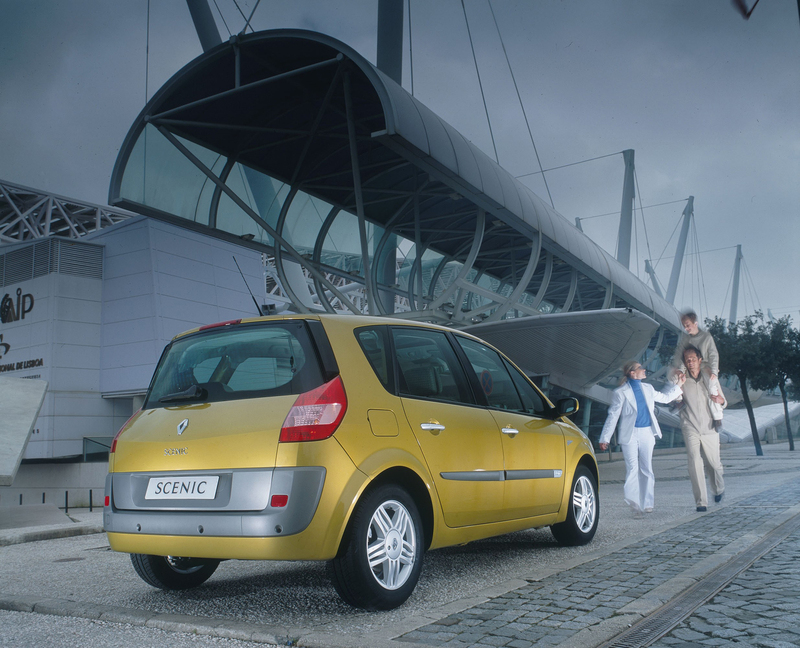 This second generation was a mix of the Megane’s design and the previous Scenic’s features: interior space and habitability. 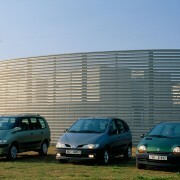 It was also the only car in its class to offer three versions: a short one, with five seats and two long versions, offering five or seven seats. 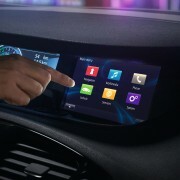 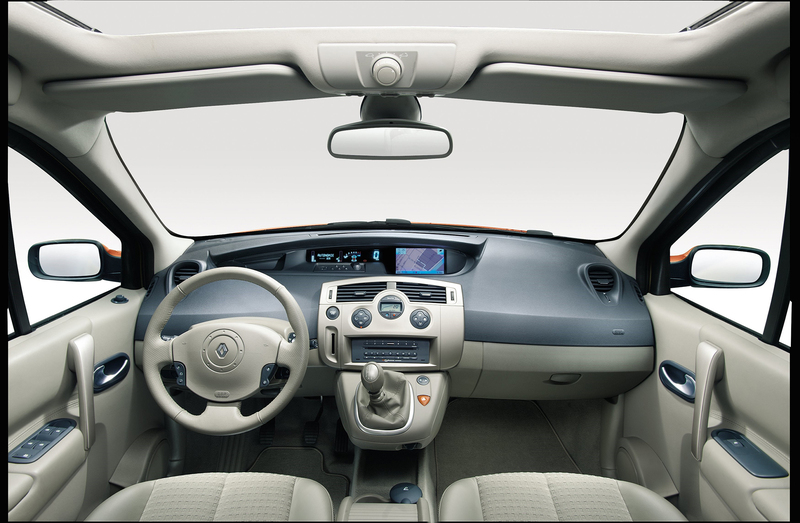 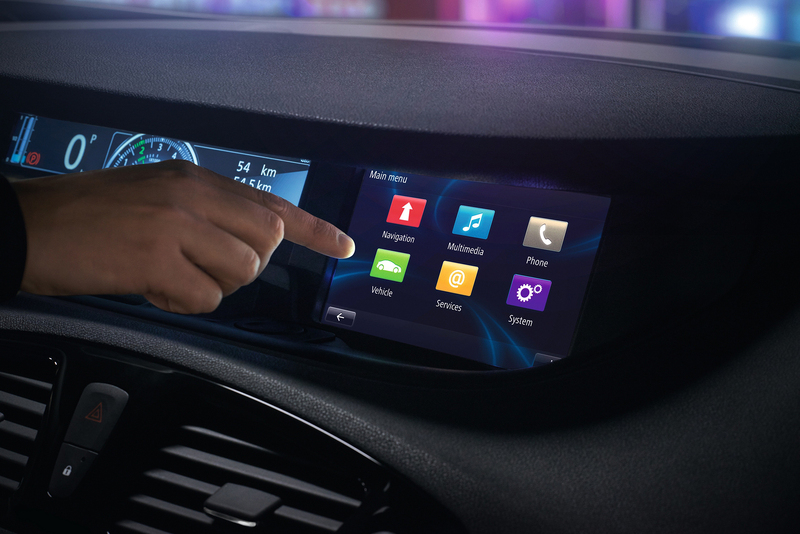 The dashboard’s design reminded more of the Espace’s than of Megane or Scenic I. 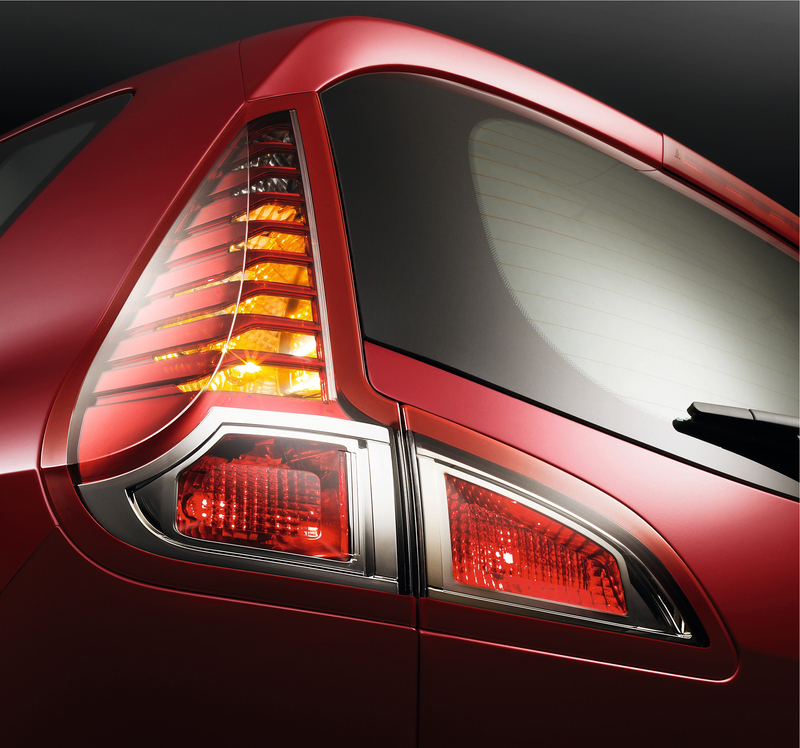 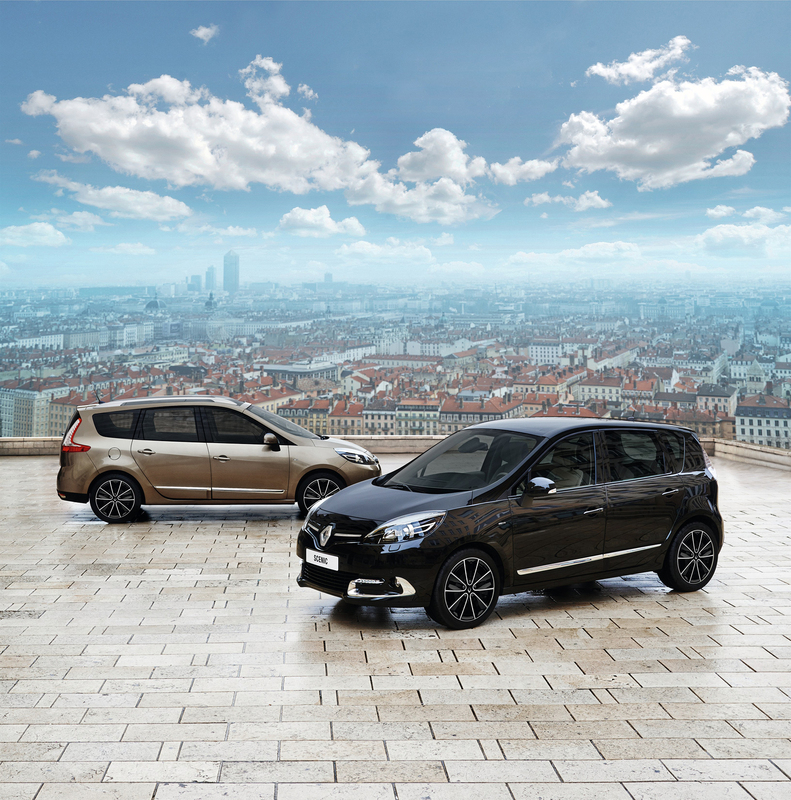 Presented in 2009, the third generation showed two different designs for Scenic and Grand Scenic. 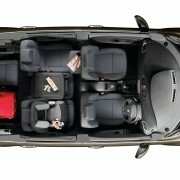 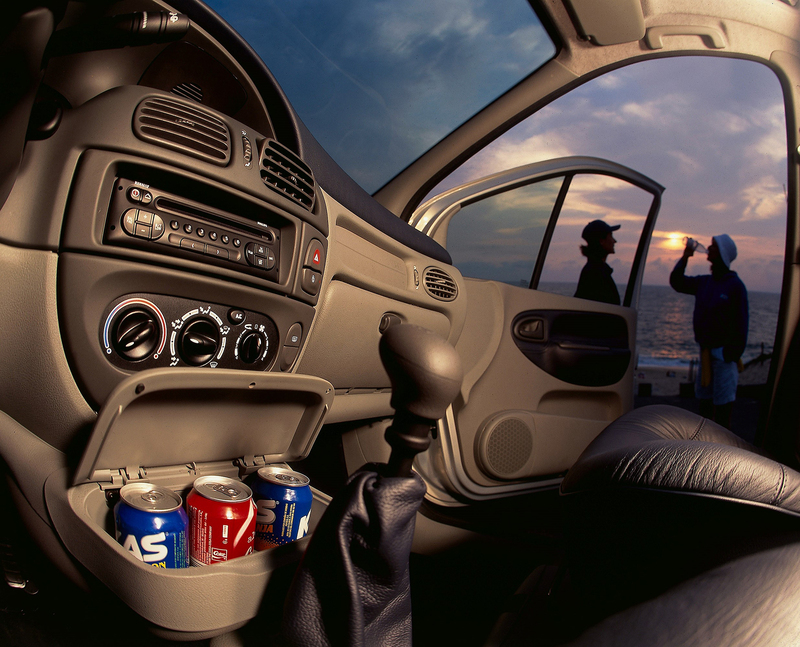 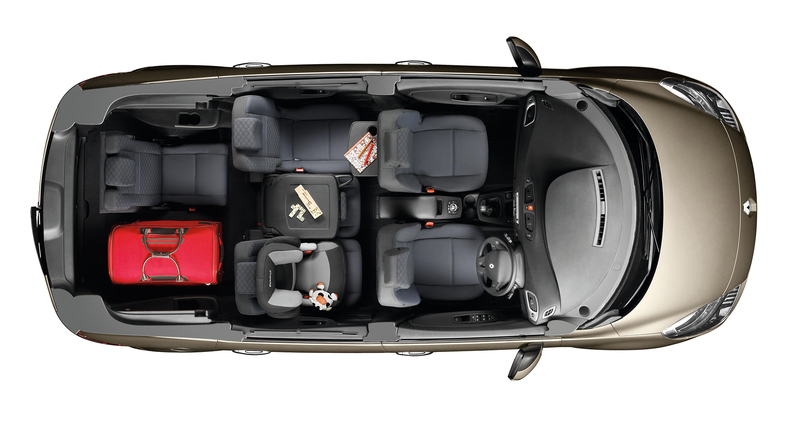 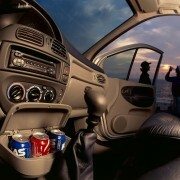 But, no matter the model, it offered 92 liters of space only onboard! 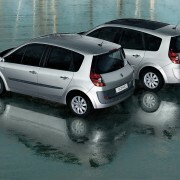 It received the maximum stars rating at EuroNCAP and the chassis was highly revised to be safer and more predictable for the driver. 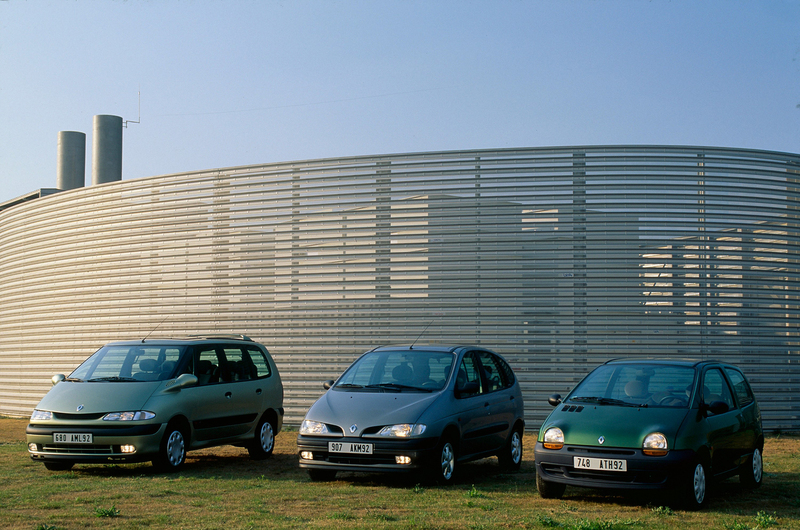 It was the first time in its lifetime when the Scenic abandoned its playful design for a more elegant one. 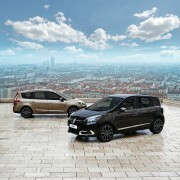 And in March, at Geneva, the forth Scenic generation will be shown to all of us! 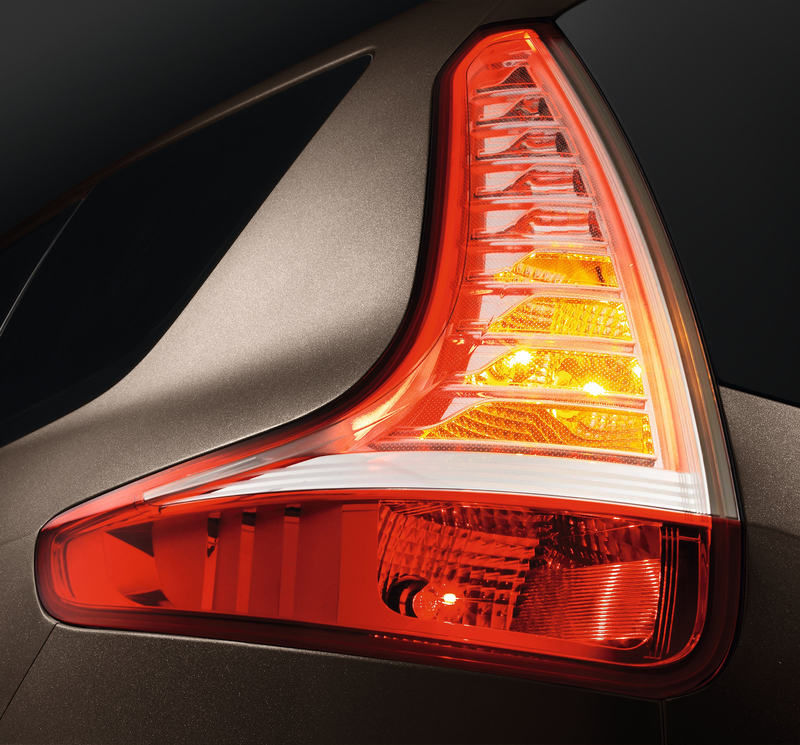 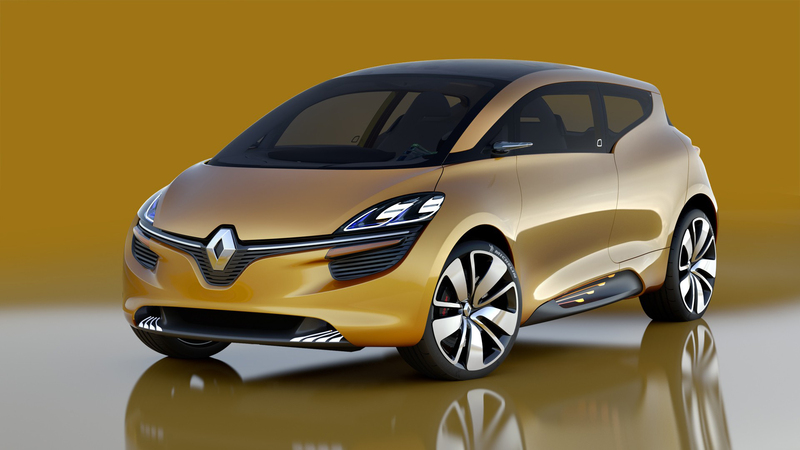 It was the R-Space concept that, in 2011, gave us a hint about the 2016 generation. 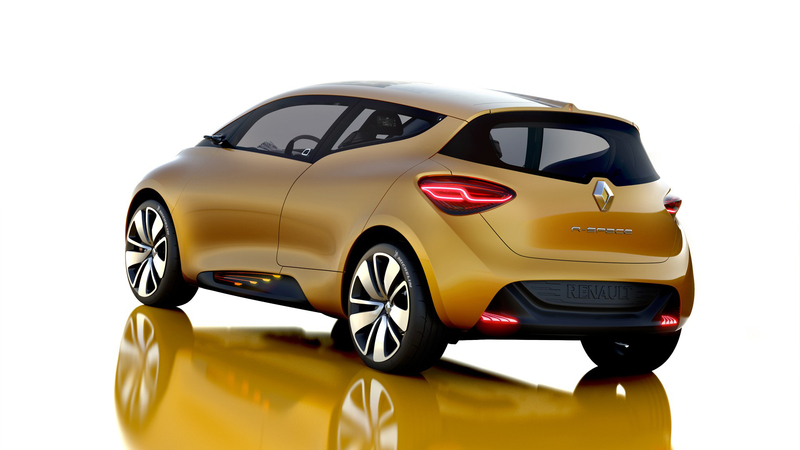 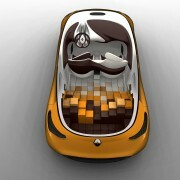 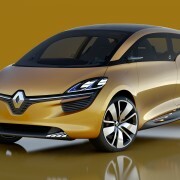 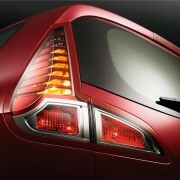 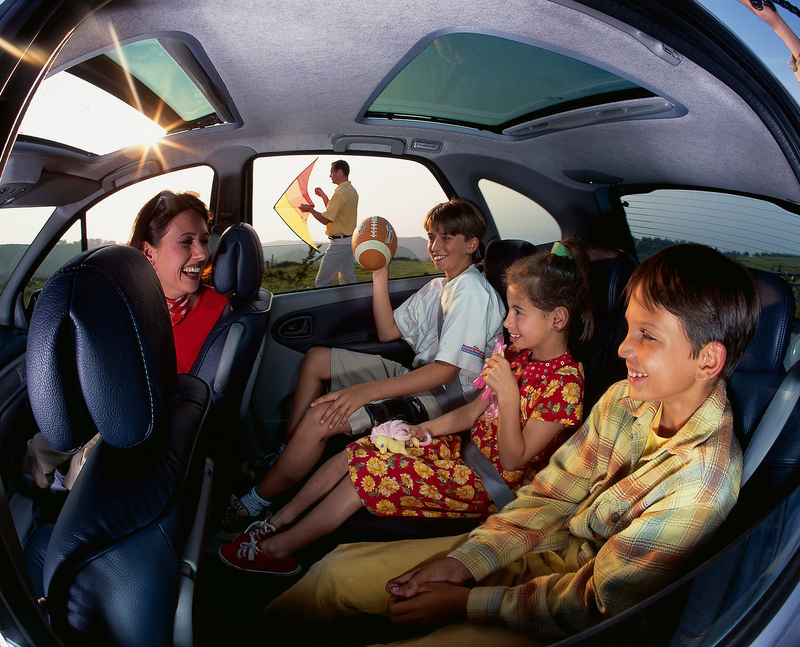 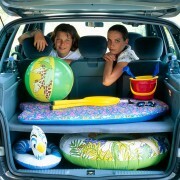 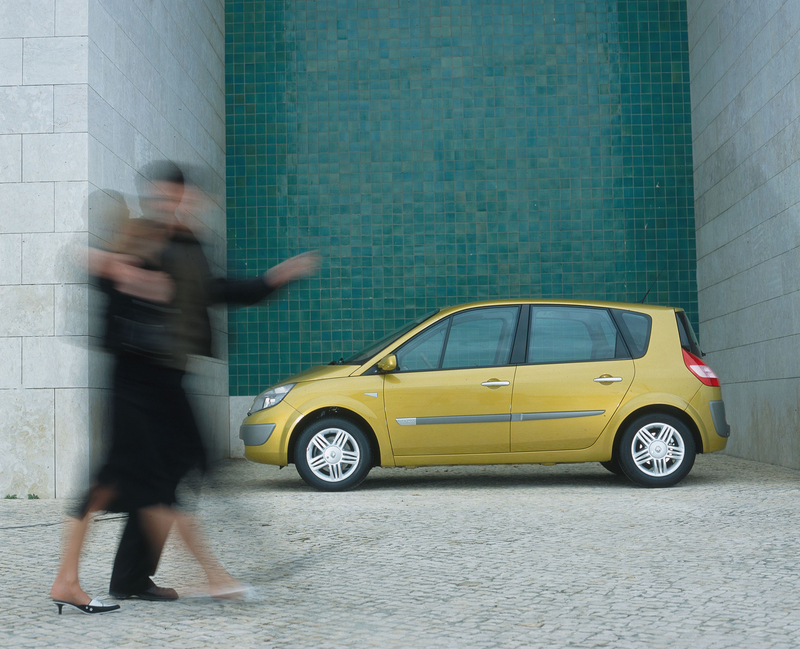 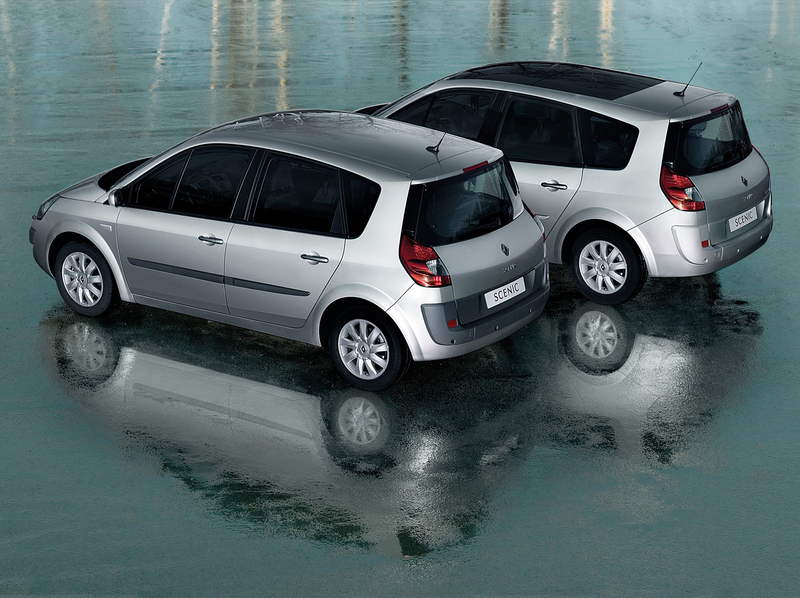 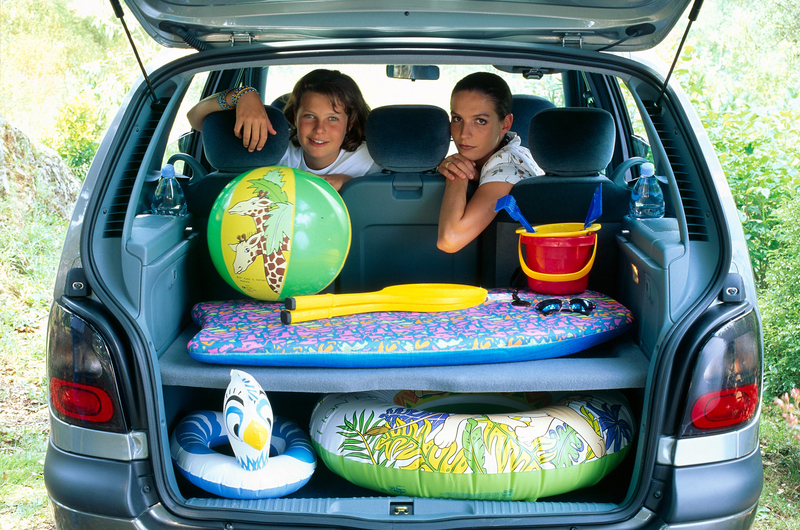 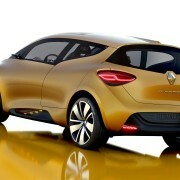 Renault says that it combines the family needs with sensuality, functionality and sportiness. 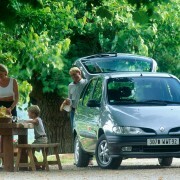 It especially designed for the families who want a beautiful and practical car. 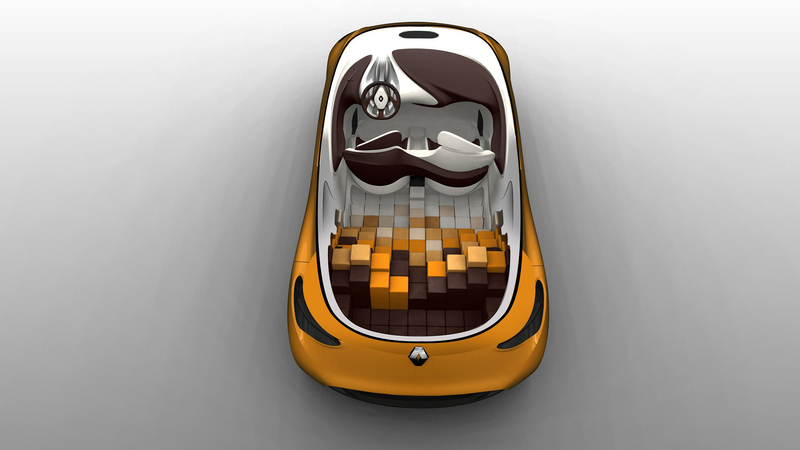 For the kids, in the back there are 27 colored cubes, but for the fathers, in front is a 900cc Tce engine, delivering 110 hp, and emitting 95g CO2/km.